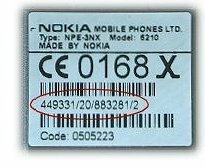 An IMEI, or International Mobile Equipment Identity, number is a number associated with a specific cell phone and can be used by authorities in a wide variety of countries to blacklist stolen cell phones, making them unusable to the thief, even if he/she replaces the phone’s SIM card. An IMEI number should not be confused with an IMSI, or International Mobile Subscriber Identity, number which is used to identify a subscriber. 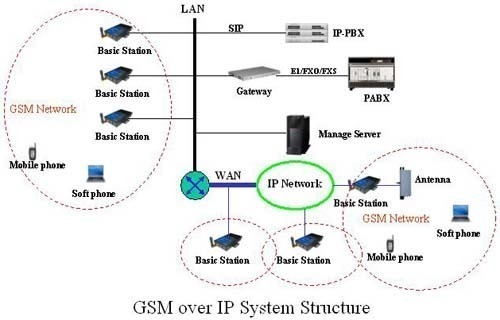 An IMEI is printed on the inside of the user’s cell phone and does not have any connection with the user’s account except for temporary identification purposes when a user’s SIM card connects to a local network. In the event a user’s cell phone becomes lost or stolen, he/she can call the cell phone company and have the phone disabled by providing them with the phone’s IMEI number. While IMEI numbers cannot necessarily be used to track a phone, blacklisting the phone prevents the thief from using the phone or making a profit by selling it on the black market. The user will still, however, need to cancel his/her cell phone plan and purchase a new account to prevent his/her SIM card from being used by a different phone. Likewise, approximately 10% of IMEI numbers are not unique, preventing some users from disabling the correct phone. Users can find their IMEI number by removing the cover from the back of their cell phone and taking out the battery. The user can find the IMEI number printed on the inside compartment. An IMEI number may also be displayed on the screen of some phones by entering *#06#. In either case, the user will need to write this number down in a safe place as the cell phone company may not have the number in their files. How to find a lost blackberry curve with help of IMEI no. model no. is 8520 pls help me ? SIR YOU FOR MY PHONE DETAILS YOU SEND MAIL OR CONTRACT NUMBES 9494050886. 8500318539. 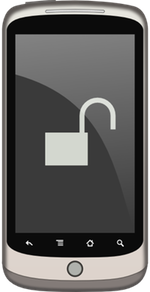 How do i use my imei to find my unlock code? plz reply my problem solu. sir how can i know my reliance netconnect imei number. 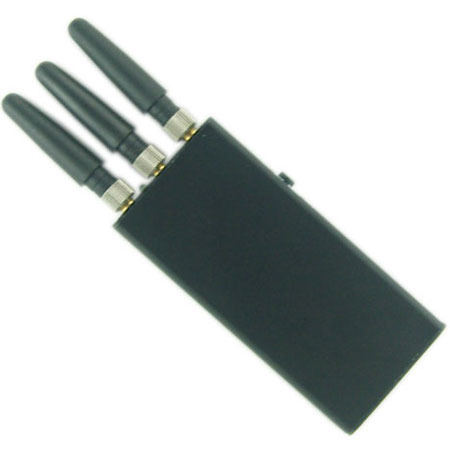 for model ec121 hi speed cdma. please reply me. i 4got my mobile pasword…and i dont know imei number..its not written in mobile…can anyone help me to find imei plz……. today i lost my blackberry pearl 8220 .,.,.i dont know my IMEI Number..,.,.,i dont have the bOx.,.,.,please.,.,help meeh…how would i find it back again …?? How will i be able to get it back without going to service center? hi, my cellphone was stolen but i dont know the IMEI # how can i find it? someone can help me??? if my phone did not get back i want it blocked!!!!!! Call your cell service provider immediately and ask them to block your phone. my phone was stolen & i dont know the imei #. how will i know what the imei # of that phone because i want it blocked.. Contact your cell service provider. They are able to look up your IMEI, although they may not be willing to. my blackberry wont turn on , and i need to find out the IMEI code how can i find this out ? Your IMEI is usually printed behind the battery on the inside of the phone. Remove the battery cover and the battery, and look to see if it is there. The print is really small so you might need a magnifying glass. i wanna se my 32 port gsm eurotech gw ime i number and i also want to change it . Anybody help me ????? i lost my sony erricson xperia phone. how can i get it back??HELP!!! I don’t know its IMEI no. Knowing your IMEI won’t help you find a lost phone. If the battery has run down and you can’t call the phone to hear it ring, all you can do is to physically look for the phone at the places you visited when you last remember having your phone. i lost my cell phone(nokia)which is 1 month old.i do not know its IMEI number.how can i get it back.i really need it. 325 queries in 0.365 seconds.